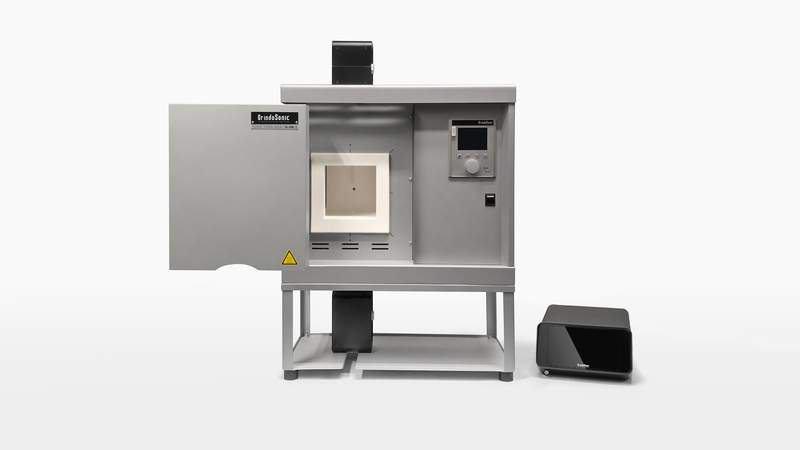 We designed a 1500°C oven for high temperature material testing. 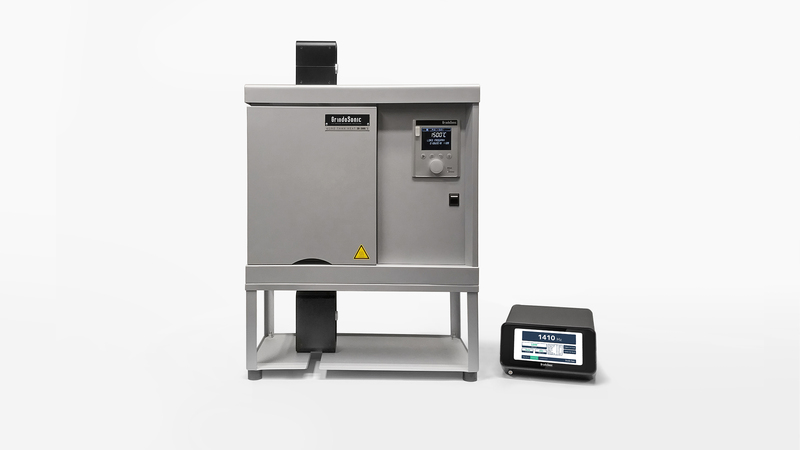 Similar temperature ovens are often very complicated in production and use, therefore a compact and user friendly interface was the challenge. 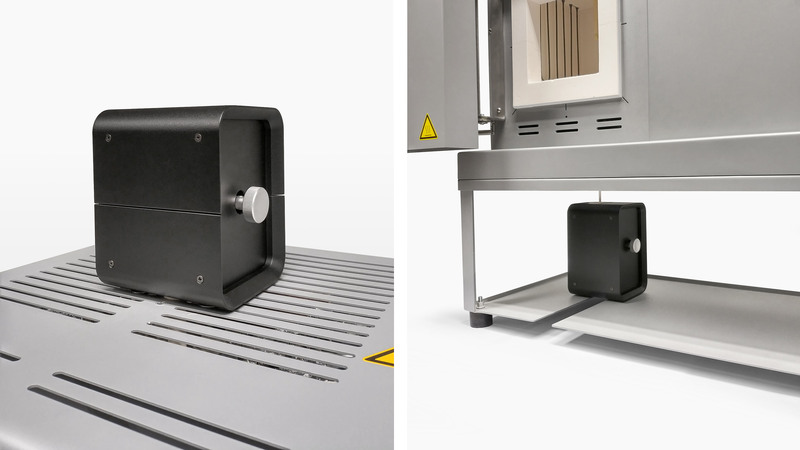 The oven is made in sheet metal with a special coating to protect the user. The control units are located on top of the oven and underneath and are used to make manual adjustments.